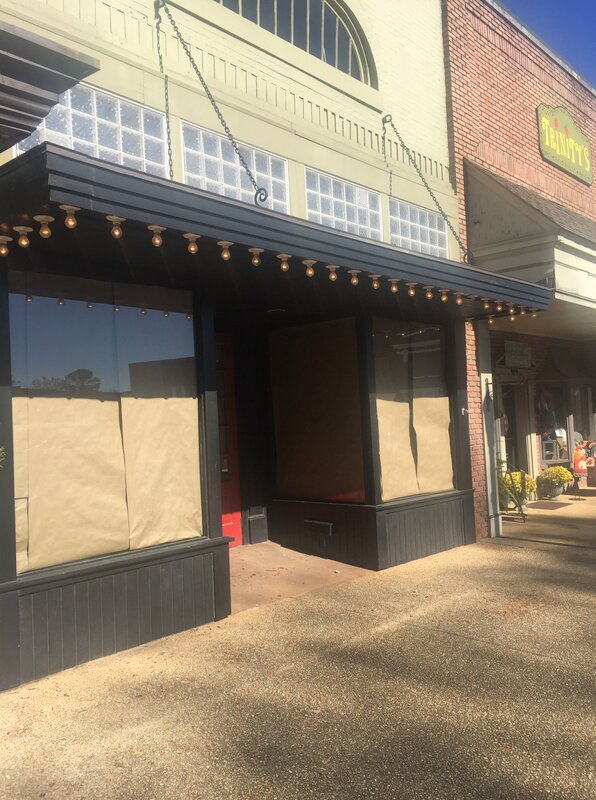 ATHENS, Ala. – Athens Main Street is proud to announce a new addition to our downtown merchants. Tammy’s Fine Jewelry will open on Market Street in early December. Athens Main Street Executive Director Tere Richardson welcomes Tammy’s Fine Jewelry to The Square. “We are thrilled to add Tammy’s Fine Jewelry to our family of Downtown merchants. Tammy Rainey and her associates have years of experience in the jewelry business. They will provide unique jewelry selections and high quality personal service that will help you select those perfect pieces,” said Richardson. Tammy’s Fine Jewelry is set to open on December 1, 2018!